The idea of the Smart city is a synthesis of the urban digitization process. However, looking beyond the strictly technical debate, we can ask ourselves other questions. Has the city always been Smart? What makes us different now, compared to previous situations? What is the nature of the creative process within the general framework of the city? To what extent does the Smart city propose an urban scenario that can encourage the creative process? Lecturer on the theory of irreversible processes at the University of Barcelona, where he was awarded his Ph.D. in physics. A tireless science writer, author of over 30 books and research papers on physics, mathematics, biology, the philosophy of science and scientific museology, including titles such as “Ideas for an impure imagination”, “If nature is the answer, what was the question?” and “The rebellion of forms”. A regular contributor to the El País newspaper and the weekly journal AHORA. Founder of the series Metathemes of scientific thought and CosmoCaixa, Barcelona’s science museum, now 20 years old. He is currently working on the design of the Hermitage Museum in Barcelona. Founder and chair of Infonomía since 2000, a firm that provides innovation services and a source of ideas for restless and innovative people. He works as a consultant to large corporations and has led more than 100 projects on the creation of culture and dynamising innovative teams. In 2009 he co-founded Co-society, an initiative aimed at stimulating a systematic business interface between companies in initially mismatched sectors. He has published 20 books and over 1,000 articles on science, technology and innovation. His lectures and seminars on innovation project his personal ideas and experiences on how the best people innovate. Ph.D. and lecturer in Geography at the Autónoma University of Barcelona (UAB). A specialist in urban planning and development and proposals for territorial strategies. 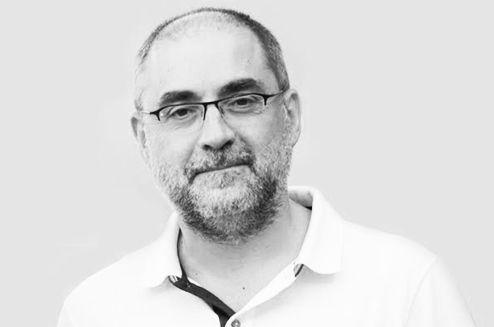 He is currently working on the design of intervention and landscape management projects, and is the Head of the Urban Planning Observatory and the Master in Landscape Intervention, Management and Heritage (University of Barcelona). 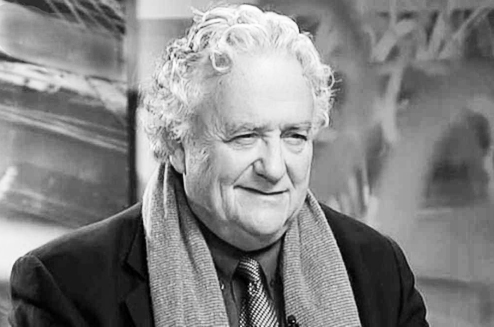 His work includes books entitled “urBANALization: Common Landscapes”, “Global Sites, and Strategies for a low-density city: from containment to management”. October 28 at 19:30 at the Mies van der Rohe Pavilion.